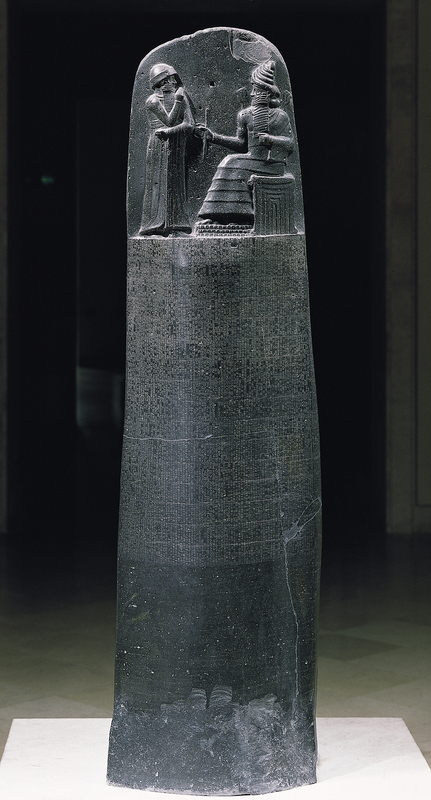 Bos, Carole "HAMMURABI'S LAWS" AwesomeStories.com. Oct 01, 1999. Apr 24, 2019.